Supporting women entrepreneurs in SouthWestern PA.
Help us to support women entrepreneurs in South Western PA and encourage the growth of women owned business enterprises. We're more than a pitch competition. We're providing a pathway to funding for women entrepreneurs. Invest In Her and the companies we work with have been highlighted in various publications. We’re a group of women from different spaces across southwestern Pennsylvania. We work in corporate, law, startup, local government, and university spaces. We send events, updates, and company information via email. 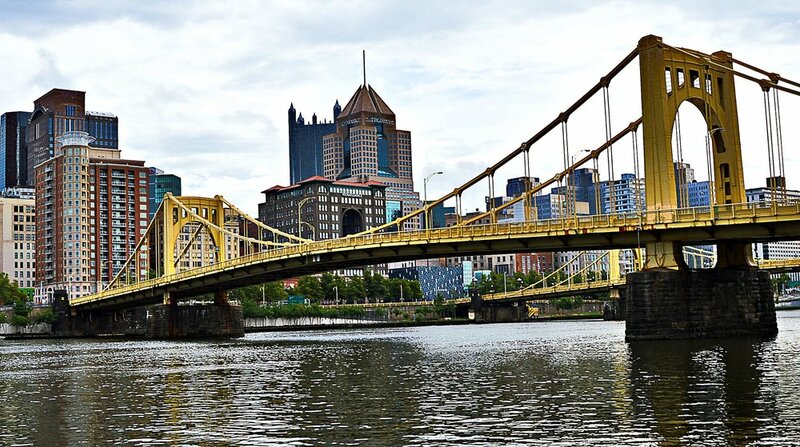 We’re based in Pittsburgh, Pennsylvania.